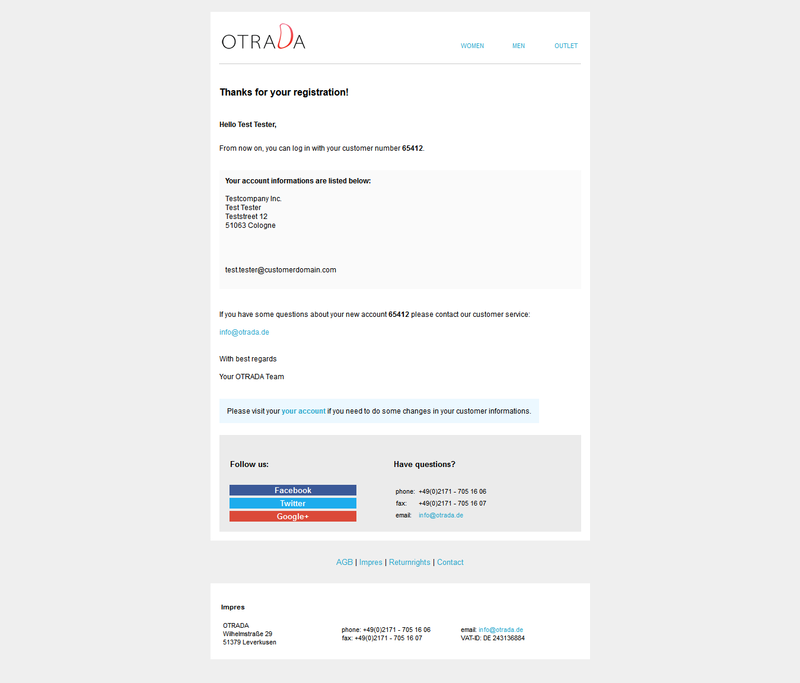 OXID eXchange | Design - email templates base 13 | Stable | EE, PE | 4.7.x/5.0.x | Module, Themes, Language Packs direkt herunterladen! 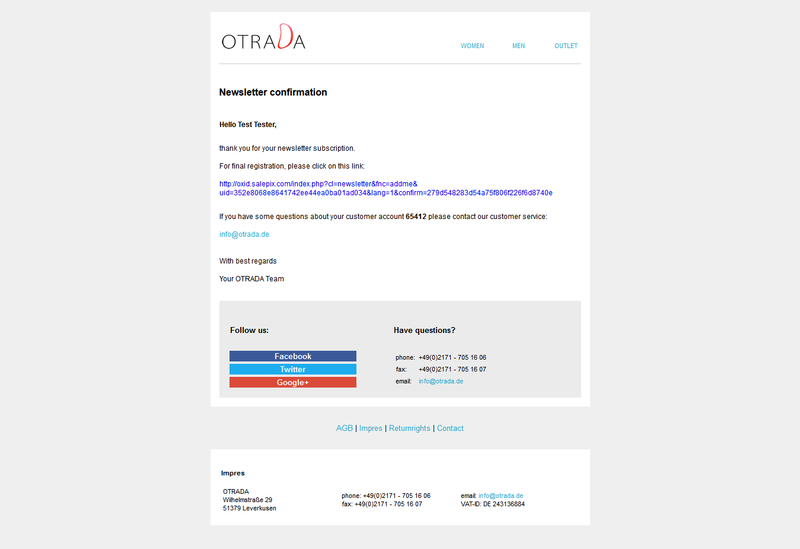 Change the default email templates from oxid and use this nice design email templates. 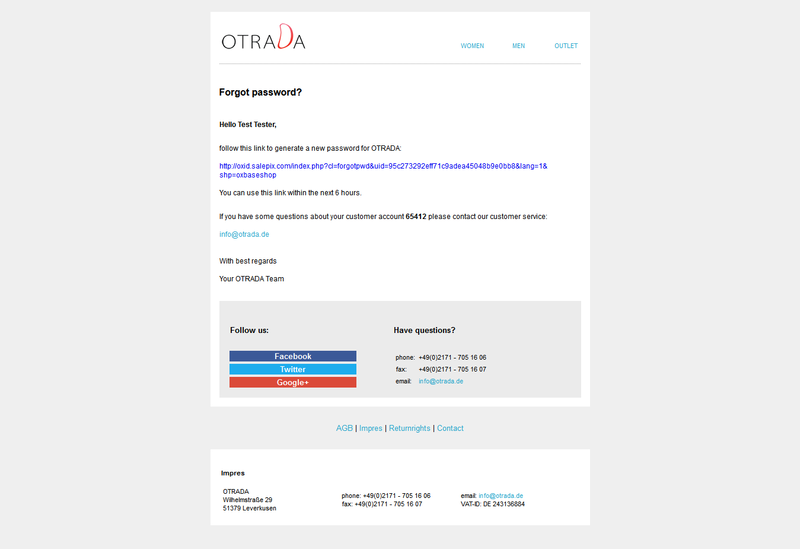 Change the default email templates from oxid-eshop and use this nice design email templates. 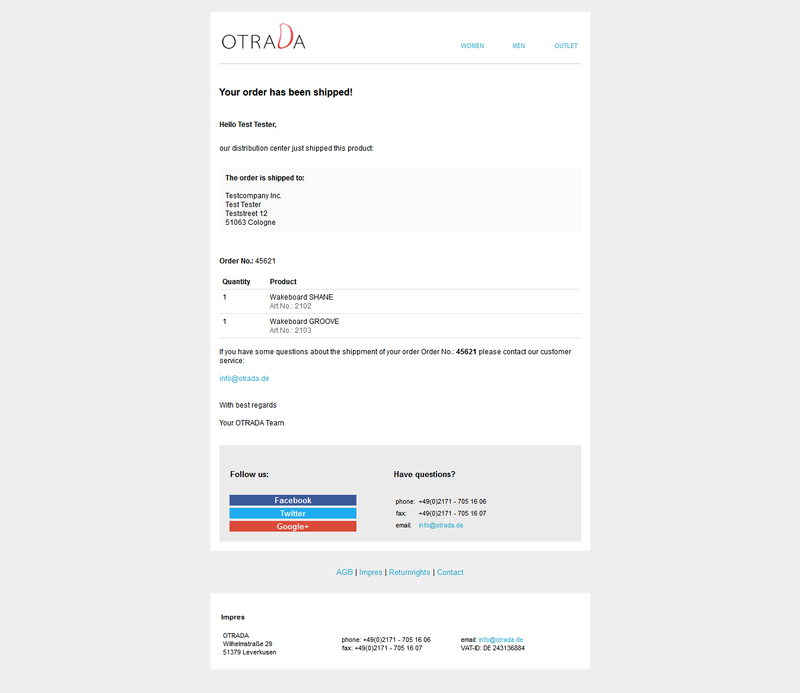 You can change the Logo and all Links and textes. 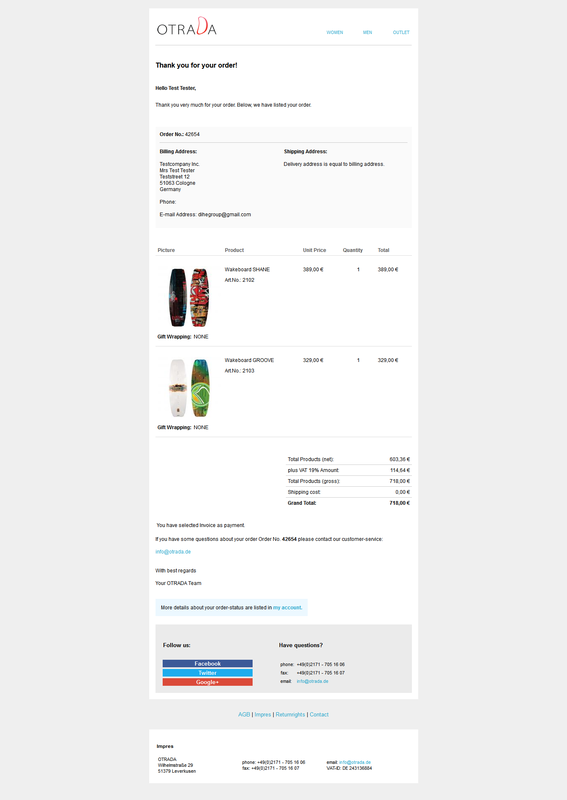 You will get 5 email templates for your Shop.